In the latter years of the ninth century, a mysterious figure arrived in the North African Jewish community of Kairouan. The visitor, Eldad of the tribe of Dan, claimed to have arrived from the kingdom of the Israelite tribes whose whereabouts had been lost for over a millennium and a half. Communicating solely in Hebrew, the sojourner’s vocabulary contained many words that were unfamiliar to his hosts. This enigmatic traveler not only baffled and riveted the local Jewish community but has continued to grip audiences and influence lives into the present era. 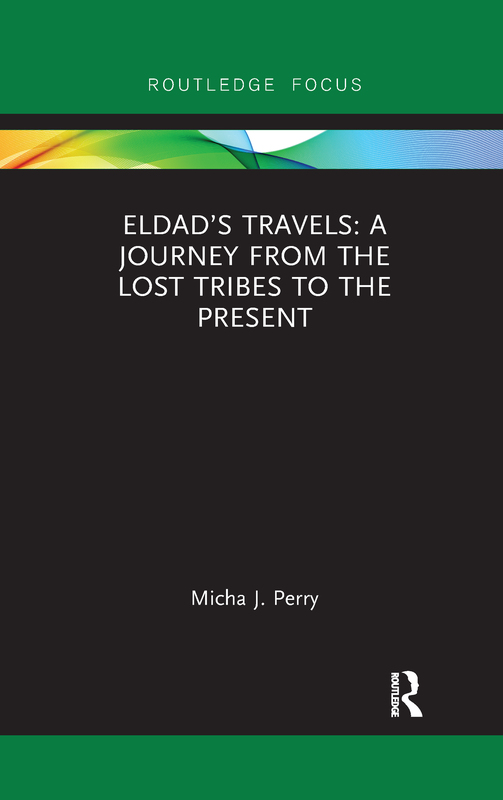 This book takes stock of the long journey that both Eldad and his writings have made through Jewish and Christian imaginations from the moment he stepped foot in North Africa to the turn of the new millennium. Each of its chapters assays a major leg of this voyage, offering an in-depth look at the original source material and shedding light on the origins and later reception of this elusive character.